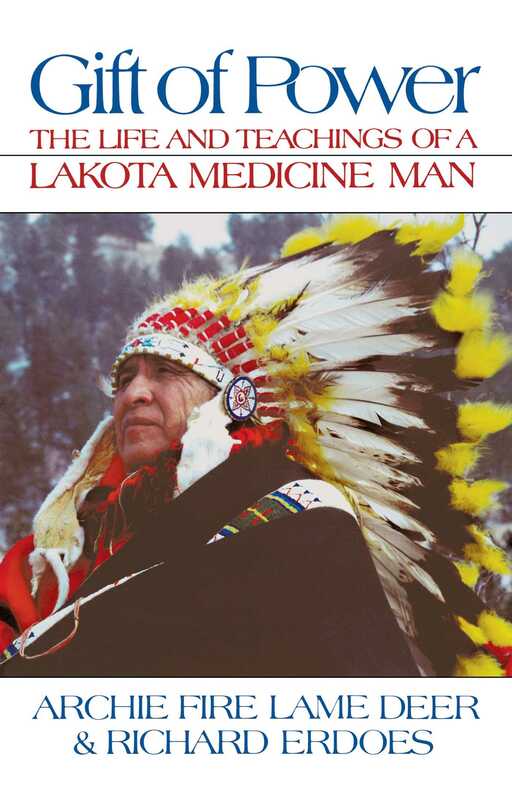 A Lakota Sioux holy man and the son of medicine man John Fire Lame Deer, Archie Fire Lame Deer is the author, with Richard Erdoes, of Gift of Power: The Life and Teachings of a Lakota Medicine Man. Archie Fire Lame Deer is a full-blooded Sioux, a medicine man and the son and grandson of medicine men. A lecturer on Sioux religion and culture, he travels around the world teaching the ways of Native American spirituality, often by performing healing ceremonies. "In Gift of Power, Archie Fire Lame Deer continues in the wonderful tradition of life-filled, wise, and humorous teachings established in Lame Deer, Seeker of Visions by his father, the Lakota medicine man John Fire, with the expert assistance of Richard Erdoes, who has also organized and edited the present volume."